It is every girl's dream come true! The Spice Girls are making a comeback in 2018! Woohoo! If you are an 80s or 90s baby, you probably know the words to every Spice Girls song, whether you like them or not. The good news if you are a fan is that the group have just announced that they are set to make a huge comeback in 2018. The first rumours started towards the beginning of the year, but there was no confirmation if all the members had agreed to make the return. 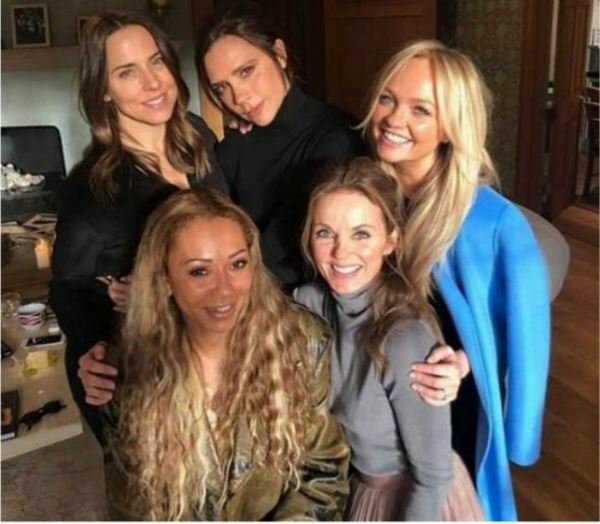 Now reports suggest that Mel C has been working quietly with the band's former boss Simon Fuller over the past few months to bring Beckham, Mel B, Emma Bunton, and Geri Horner née Halliwell back for a one-off TV special and compilation record. Which band or artist would you like to see make a return?